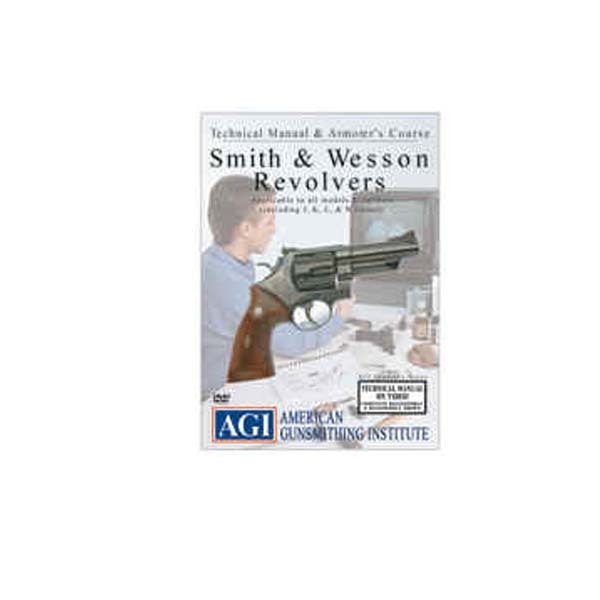 In this course learn about the fascinating history and development of the S&W revolver and the differences between the J, K, L and N frame models. 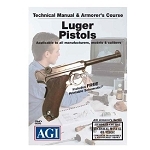 Clearly see and understand the inner workings of these revolvers. 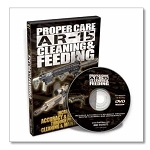 You will learn how to check the cylinder stop timing, straighten a bent frame, examine the fit of the double action sear and repair a broken firing pin. 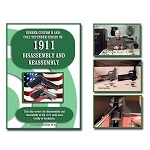 Assembly and disassembly along with complete basic smooth and tune is demonstrated step by step. 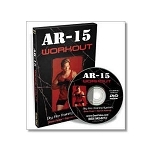 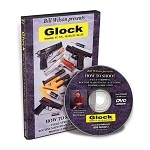 Packed with 2 hours of fascinating information applicable to all models of S&W revolvers.